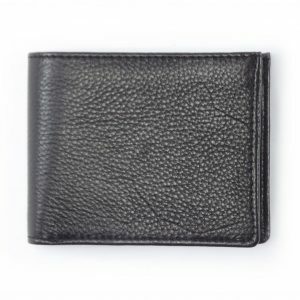 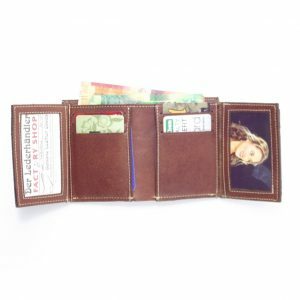 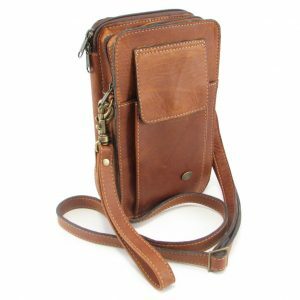 We at Der Lederhändler as a genuine leather shop and -manufacturer, employ the utmost care and diligence in the manufacturing process of our genuine leather goods. 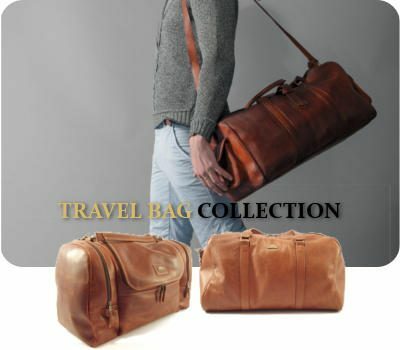 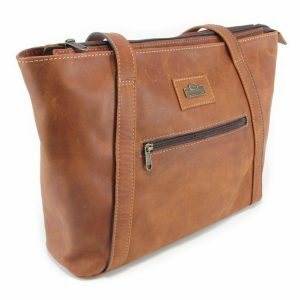 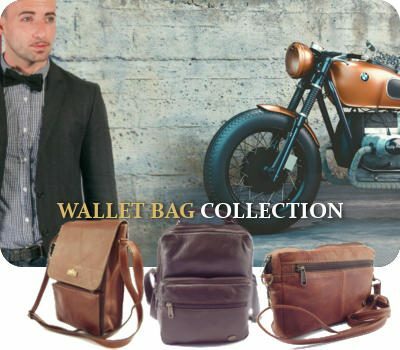 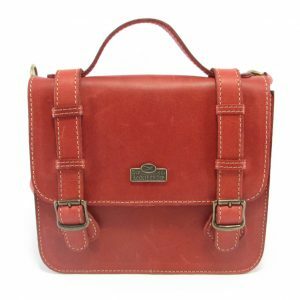 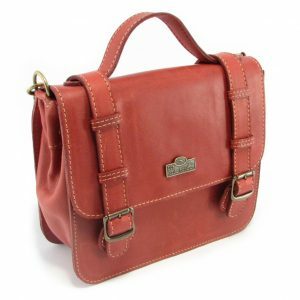 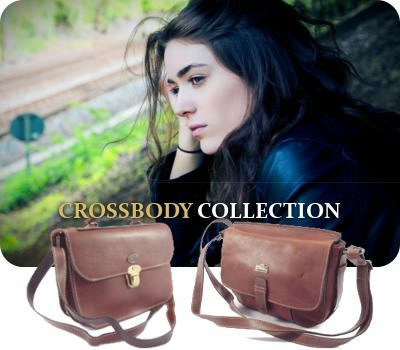 Elegant durable handcrafted genuine leather products are awaiting you on the online shelves of our catalogue, which is a true reflection of our offline ledges. 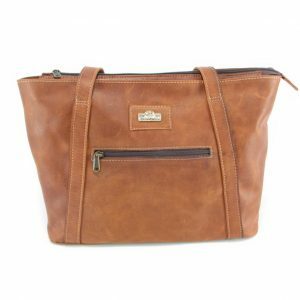 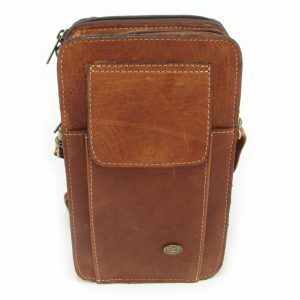 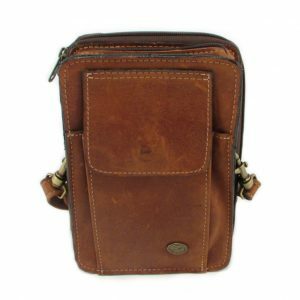 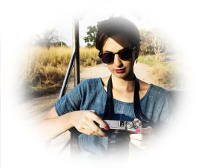 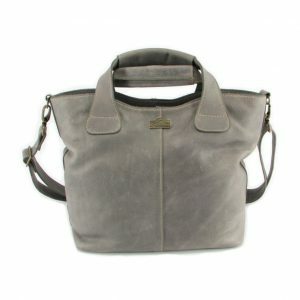 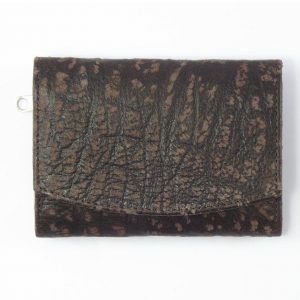 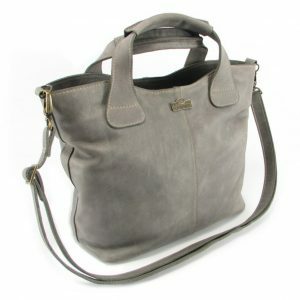 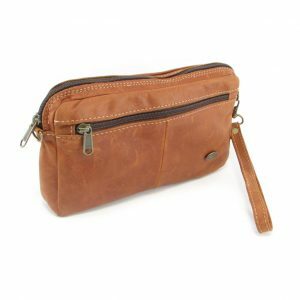 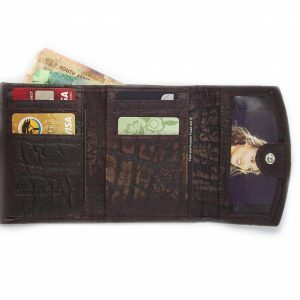 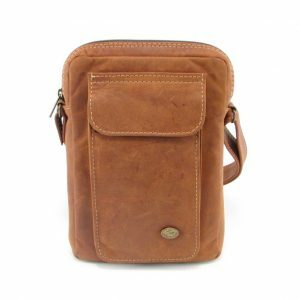 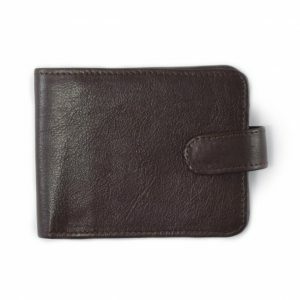 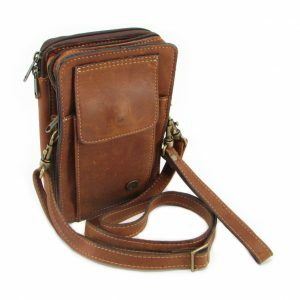 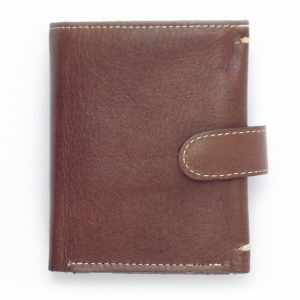 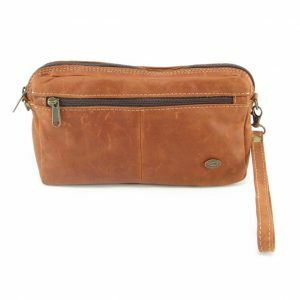 small leather belt pouches, small cosmetic bags and leather curio goods such as knife pouches, keyholders and baby shoes. 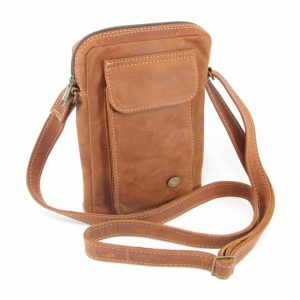 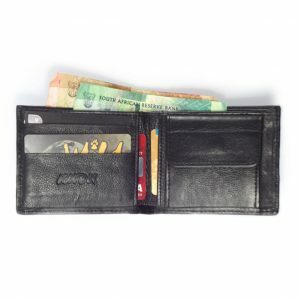 FIND US: Der Lederhandler manages three leather accessory satellite shops in the Garden Route apart from the factory and shop. 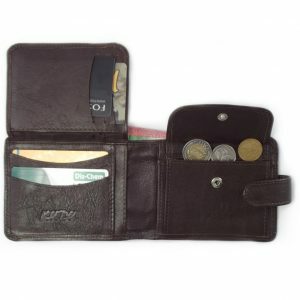 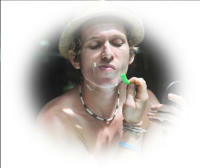 Prices in all our shops are the same.